← For as by one man’s sin…. 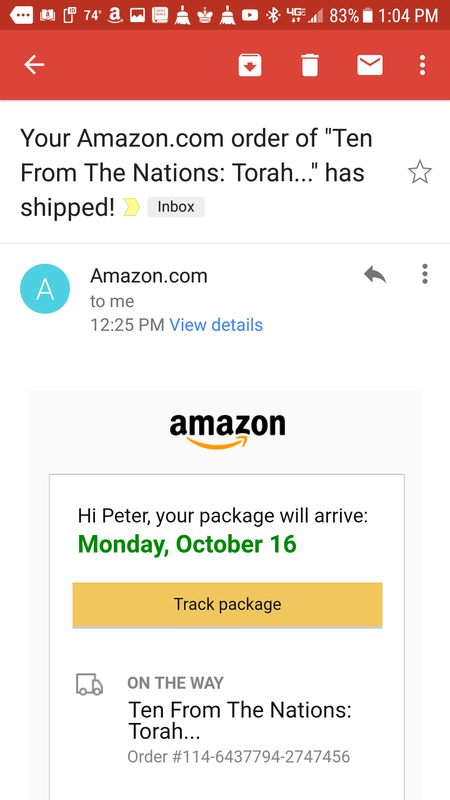 Book launch is sunday in Jerusalem… my copy should be here Monday!!! This entry was posted in A Thought... and tagged book launch, Dr. Rivkah Lambert Adler, Ten from the Nations, Torah Awakening. Bookmark the permalink.